Labiotre extracts are made following careful research to ensure high quality standards. Each extract is carefully controlled and can be standardized for both the titration of specific active ingredients and for the entire phytocomplex of the plant from which it derives. Labiotre products range from liquid extracts (alcohol, glycol, hydroglyceric, etc.) to soft extracts and granular dry extracts. Labiotre offers the possibility to create extracts or multi-extracts, fractions or specific multi-fractions based on the customer’s needs. The Labiotre production process has been devised to maintain the phytocomplex of each plant, and to prevent denaturation of the active ingredients contained within it, thanks to the use of innovative production techniques. Labiotre aims to produce with innovative techniques botanical extracts standardized in active ingredients with documented physiological action. 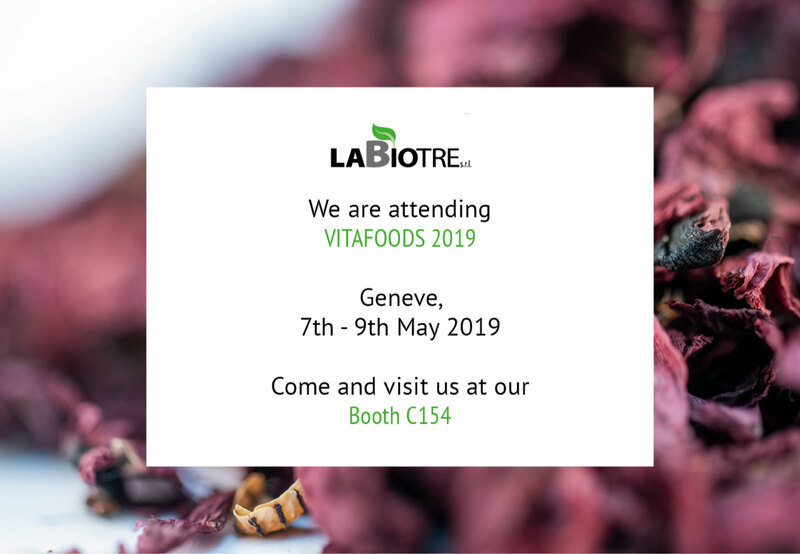 The research is of considerable importance in Labiotre’s activities, in both finding natural raw materials as sources of active ingredients and in technological processes developed specifically for the customer.